22mm. Push straight onto copper tube. Removable and reusable. Water Research Council Approved. British Gas Service approved for water pipes. No tools needed. BS 7291 / PT1 / PT3.  JG Speedfit PEM0322WP Elbow 22mm is rated 4.8 out of 5 by 18. Rated 5 out of 5 by DIYER111 from Excellent Product It's the first time that I have used the JG Speedfit range and I am very impressed by how easy it is to use. I would recommend this 100%. Rated 4 out of 5 by bestjeff from Bends I like using these because they are easy to dissasemble and re-use if needed. No more blow torch in tight spaces burning the plaster board! Rated 5 out of 5 by Matt124 from Great quality and value for mo Great quality and very simple to install. Good price compared to other stores. Rated 4 out of 5 by bargainbagger from Bendy water Well that's a surprise...water goes in one end and as if by magic is bent and comes out at an angle the other end!! great piece of kit. Rated 4 out of 5 by JT12 from Easy to use Very easy to use, just what was needed for the job. Rated 5 out of 5 by Freddie05 from Very easy to use I bought a load of these and some 22mm pipe for a waste veg oil filtration setup, which it works well for. The only thing that suffers are the rubber o rings: after a couple of years they start to swell a little making it very hard to reuse a joint, but replace the o ring or try a bit harder and it's ok. I can't really complain about that too much as it's not what they're designed for, but they've been working well over the last two years without leaks. The only thing I would change would be the o ring material - nitrile would be an improvement or viton rubber would make them perfect, but again those can be replaced after purchase.